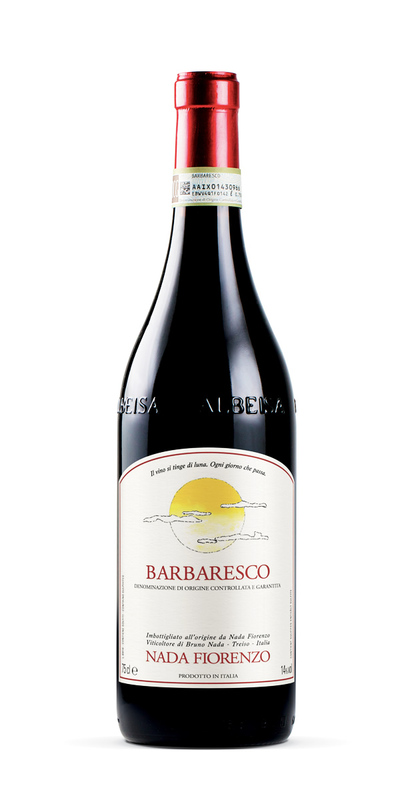 Elegant and attractively garnet red in colour with intense, fragrant floral aromas. Pleasant on the palate and versatile at the table, the ideal accompaniment for timbales, pasta with meat sauces, meat stews, roast meats and hard cheeses. Local match: “Arrosto di maiale al latte” Pork roast in milk. Calcareous-clayey and calcareousclayey with sandy outcrops. 24 months in oak barrels, 6 months in the bottle.